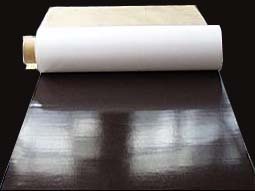 We specialized in the production and sale of Permanent Magnet, can be customized according to various Permanent Magnet, if you need to know more Permanent Magnet relations information, please contact us. A permanent magnet is an object made from a material that is magnetized and creates its own persistent magnetic field. An everyday example is a refrigerator magnet used to hold notes on a refrigerator door. Materials that can be magnetized, which are also the ones that are strongly attracted to a magnet, are called ferromagnetic (or ferrimagnetic). These include iron, nickel, cobalt, some alloys of rare earth metals, and some naturally occurring minerals such as lodestone. Although ferromagnetic (and ferrimagnetic) materials are the only ones attracted to a magnet strongly enough to be commonly considered magnetic, all other substances respond weakly to a magnetic field, by one of several other types of magnetism. 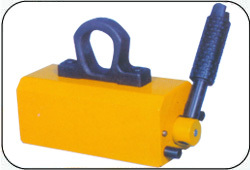 In the absence of external magnetic field, can long maintain its magnetic objects. Permanent magnet application in the electric meter has a wide grip, and in particular, regardless of the orientation of aluminum alloy of nickel emergence of new technology to improve the coercive force of permanent magnets to improve the energy product; and the emergence of new technology to improve the powder metallurgy manufacturingprocess and part of the stability of permanent magnets in the electric meter so to get a broader, more general application of temperature. 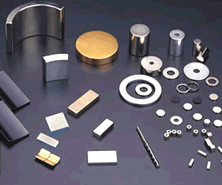 ��what is the permanent magnet? At no additional magnetic field can be kept for a long time, the object itself magnetic. 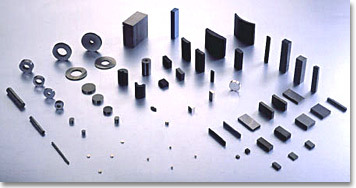 Permanent magnets with the ferromagnetic materials available, such as iron and nickel etc. The atomic structure, atomic itself has special strength. Usually these mineral molecules interact, magnetic area is not in the external magnetic field, but under such molecules tend to agree, just show direction of the magnetic as photonsof magnets, iron, cobalt, nickel is the most common magnetic material. 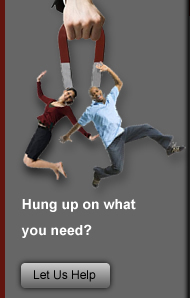 ��Permanent magnet magnetic never become weak? 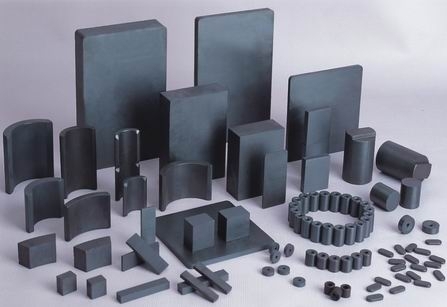 Even the permanent magnets, its magnetic will gradually become weak, professional magnet appliance at regular intervals with special equipment operation. 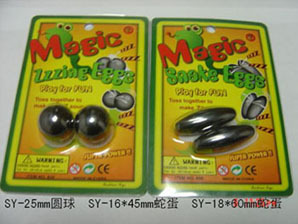 magnetization " If two upstairs in the proper temperature, humidity and strong magnetic field and magnetic radiation and other factors affect the environment, to the magnetic almost can never keep down." Can tell you, even with this condition, magnetic will become weak, reference may be made to physics "entropy increase relevant conclusions," magnet is orderly arrangement molecules, but as time goes on, the disorder inevitably increase (this is the second law of thermodynamics), so no matter how also won't last forever!